burger trends on their head. “It’s time to deliver top notch burgers with simple, clean ingredients. For these two, no menu would be complete without showcasing a little piece of their New Zealand heritage. 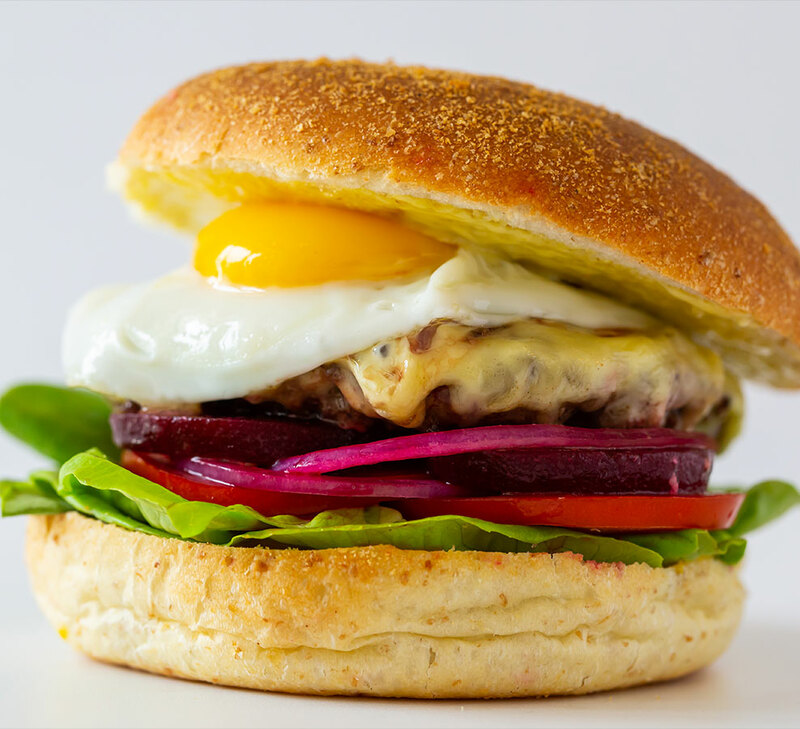 Try their favourite Classic Kiwi Burger, featuring a grain-fed beef patty, sliced beetroot, fried egg, cheddar, house mayo and mustard. Who does’t love great buns? It may be a cute joke amongst us, but our sourdough buns really do make the burger. If a burger can be considered healthy, then ours is at the top of the list. 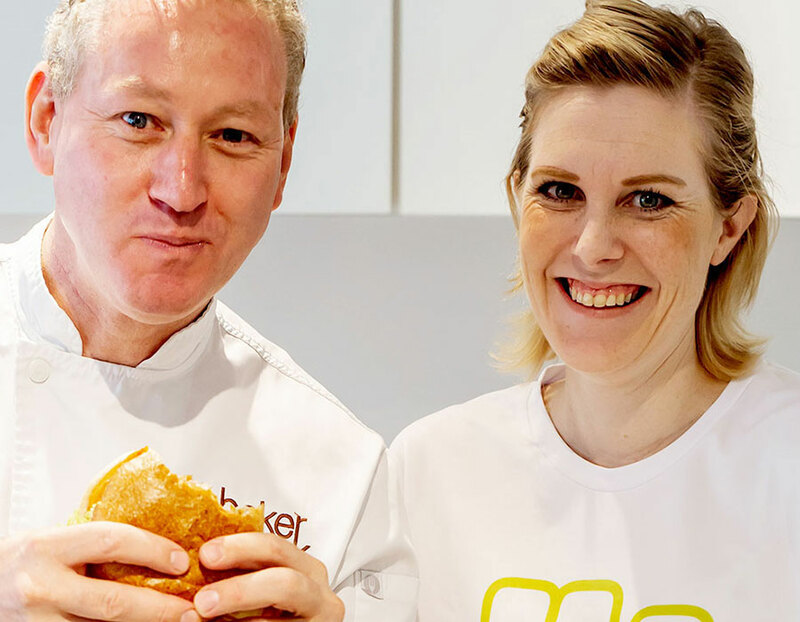 Mo & Jo burgers contain only the best home-made ingredients that are clean, simple and honest. Enjoying a burger should be quick, easy and satisfying. We strive to provide an excellent customer experience from end to end so that you will be back for more!